Hemp is thought to originate in the Himalayas. The Aryans who invaded India are known to have taken hemp seed with them to sow for fiber throughout the Middle East and Europe. Hemp was first cultivated by the Chinese in the 2nd century B.C. At that time, the fibers where used for paper and textile and the seeds for food and in medicines. The Chinese played a significant role improving the growth, harvesting and processing techniques of hemp. From that time on until the late 19th Century ship sails and riggings were made from hemp. Hemp is still used on some ships because of its resistance to mildew and weathering and because it remains pliable in extreme conditions where plastic based ropes become brittle and crack. Christopher Columbus carried hemp seed on his fleet for use in case of shipwreck to grow crops for raw materials and for use as a food source. Hemp is considered one of the world’s most nutritious plants. Hemp seeds contain a balanced ratio of omega- 3 and omega-6 essential fatty acids making them an ideal source of protein for vegans and those on a raw diet. 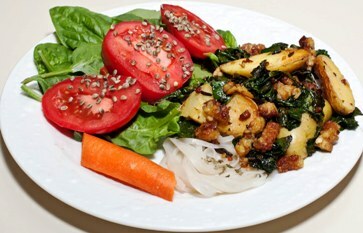 It also contains many B vitamins, vitamins A, D and E, calcium, magnesium, sodium, iron and dietary fiber. Hence, hemp seeds can supply you with all your dietary needs for optimum health. Hemp seeds are one of the only plant-based complete proteins. They contain all eight essential amino acids, those that your body cannot make and must be ingested. The protein provided by shelled hemp seeds is proportional to both egg whites and soy beans with higher levels of arginine and histidine. It is easily digested and in turn often used to treat malnourishment. The consumption of complete proteins is necessary for survival, while it is also effective in curbing hunger and building and maintaining muscle mass. Diabetes – Hemp seeds are essential if you are diabetic, or are at risk for diabetes, as they can help to control your blood sugar levels. 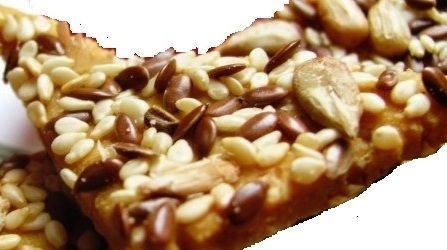 This is due to the healthy fats which help the body to absorb the glucose from the bloodstream and turn it into energy. As a result, energy levels will increase and sweet cravings will decrease. Digestive Disorders – The high amount of fiber that is contained in hemp seeds can help to keep your digestive tract clean and healthy. As a result you can eliminate digestive disorders such as bloating and constipation. Healthy Heart – The essential fatty acids contained in hemp can reduce blood cholesterol to prevent plaque buildup in the arteries. Plaque buildup can contribute to atherosclerosis, which is the hardening of the arteries and eventually can cause heart attacks and stroke. The fatty acids help to reduce inflammation that can cause poor blood circulation and high blood pressure. Therefore hemp can reduce the workload of the heart, and as a result helps to prevent heart disease and stroke. 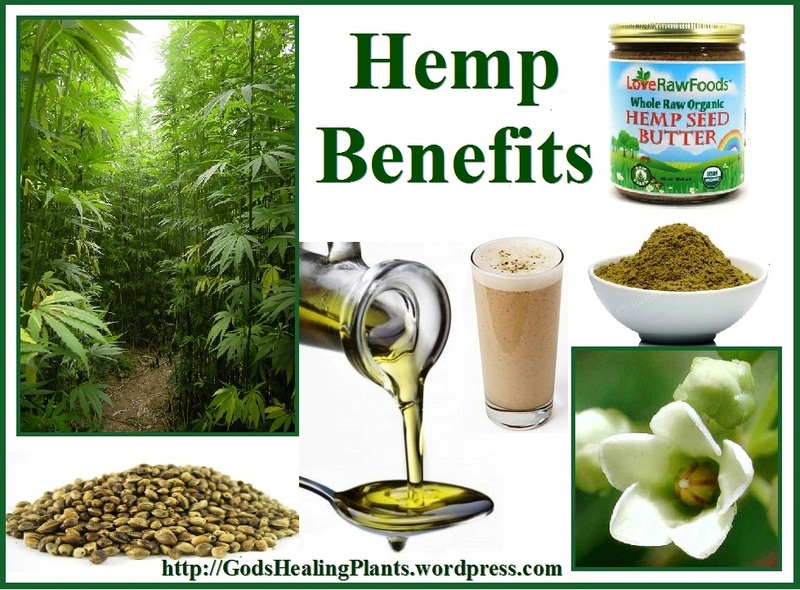 Healthy Mind – Your brain contains lot of the same essential fatty acids which are found in hemp. Therefore, hemp can help to improve your memory, and prevent diseases such as Alzheimer’s and Parkinson’s. 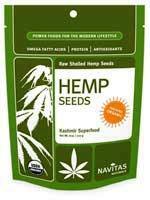 Hemp seeds can also help to improve your moods, alleviate symptoms of depression and reduce anxiety and stress levels. Healthy Skin – Hemp oil is often used for cosmetic purposes in products such as soaps, skin lotions and lip balms. This is because the oil helps to penetrate into the layers of the skin to promote new cell growth for a softer and smoother skin. 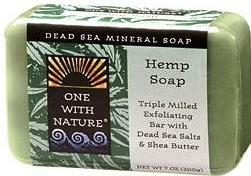 Hemp can also help to clear up skin conditions such as eczema, psoriasis and dry skin. Prevent Cancer – A healthy digestive system along with the antioxidants and plant sterols contained in hemp can help to reduce your risk of breast, colon and prostate cancers. Strengthen Immune System – And helps to fight diseases. Weight Loss – Hemp is a natural appetite suppressant, and helps you to feel full longer. Adding 4 tablespoons of hemp seeds to your breakfast can help to reduce your food cravings for the rest of the day. On top of that you will have lots of energy for exercise and other activities to help you lose weight. Try sprinkling hemp seeds over a salad, as a topping on granola, puddings or other desserts. Frequently sold as a super-food, hemp seeds can be also added to smoothies and shakes. 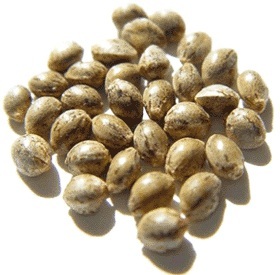 Where can you buy Organic Raw Shelled Hemp Seed ? If you are shopping at iHerb.com for the first time, use my coupon code ROP246 for $5.00 off your first order.